If you experience muscle pain, frequent headaches, or popping and clicking of your jaw, you might be suffering from TMJ (temporomandibular joint) disorder. Your temporomandibular joint is like a sliding hinge that connects your jawbone to your skull. When this joint and the nerves become out of synchronization, it results in TMJ disorder. 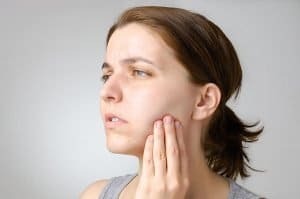 The exact cause of TMJ disorder is difficult to determine as it can be caused by a combination of factors such as genetics, jaw injury, or arthritis. People who have TMJ disorders also tend to grind and clench their teeth. On a brighter note, the pain and discomfort associated with jaw pain don’t last for long and can be alleviated with home remedies, self-managed care, and non-surgical dental treatments. However, for serious cases in which other treatments have failed, surgery is the treatment of last resort. Over-the-counter painkillers – these can help alleviate discomforts related to TMJ disorder. For a stronger pain reliever, a prescription may be necessary. Orthodontic braces – issues with your bite can also inhibit the jaw from moving properly and result in jaw pain. Wearing orthodontic braces will not only correct the alignment of your teeth but also your jaw, thus alleviating the symptoms of TMJ disorder. 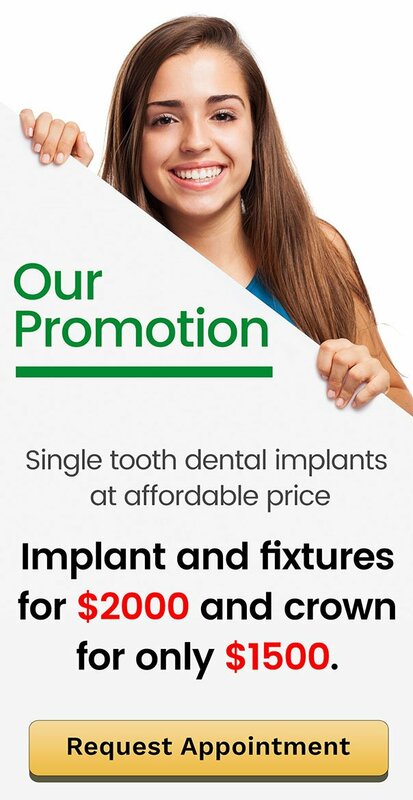 Tooth replacements – missing one or multiple teeth can cause remaining teeth to shift out of position. This can lead to irregular bite and in turn, strain the jaw joints and cause pain and discomfort. Tooth replacement procedures such as dental implants and dentures can be effective in reducing jaw pain. Splints or mouthguards – splints and mouthguards are custom-made to prevent teeth grinding and provoking TMJ pain. Physical therapy – jaw exercises will keep your jaw relaxed and pain-free. It is important to perform the exercises recommended by the doctor to effectively ease the pain. Home remedies – use ice packs to reduce pain. Avoid chewing gum. Eat soft foods to avoid overstretching the jaw. Do you have issues with your jaw? Visit us here at Prevent Dental Suite today for comprehensive examination. We have ideal solutions for your TMJ disorder. We provide modern restorative work and comfortable mouthguards.